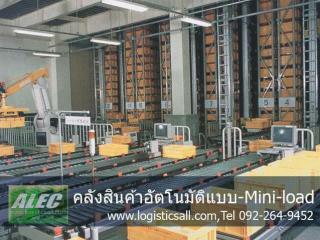 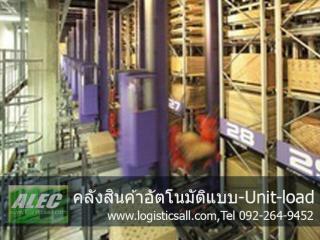 Conventional forklift trucks load pallets into inclined magazines for storage. 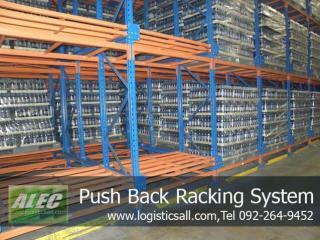 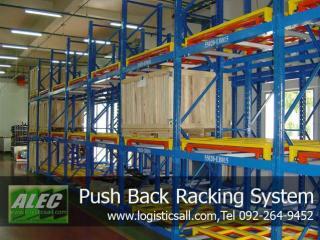 Once loaded, the pallets return automatically to the front of the rack by gravity. 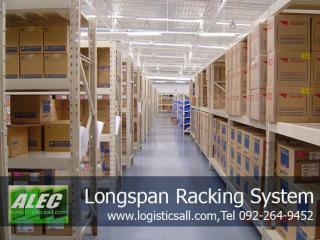 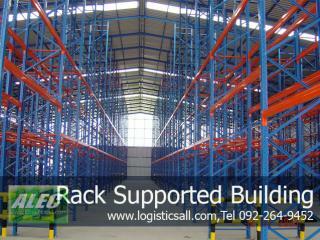 By retrieving from the front of the rack, pallets are storaged on a LIFO basic. 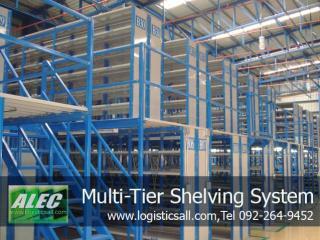 The systems offers safe and dense storage for 2, 3 and 4 deep pallet storage. 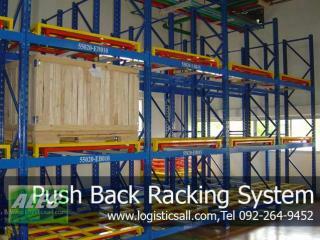 Typically up to 5 pallets high, the safety and relatively fast accessing of the products is achieved as the FLT does not enter the racking.